Dr. James "Jay" Gladden leads the IUPUI Division of Undergraduate Education as associate vice chancellor for undergraduate education, dean of University College, and acting dean of Honors College. He provides guidance and leadership for campuswide student success programs that serve students from orientation through graduation. Dr. Gladden previously served as the dean of the School of Physical Education and Tourism Management where he strategically increased student support, retention, and conferred degrees. Before coming to IUPUI, Dr. Gladden was associate dean at the Isenberg School of Management at the University of Massachusetts Amherst and a member of the sport management faculty. 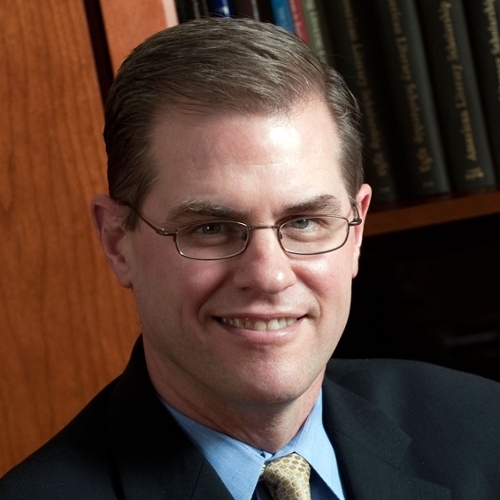 Dr. Gladden earned his bachelor's degree in communication arts and sciences from DePauw University in 1988, his master’s degree in sport management from The Ohio State University in 1991, and his doctorate in sport management from the University of Massachusetts Amherst in 1997.